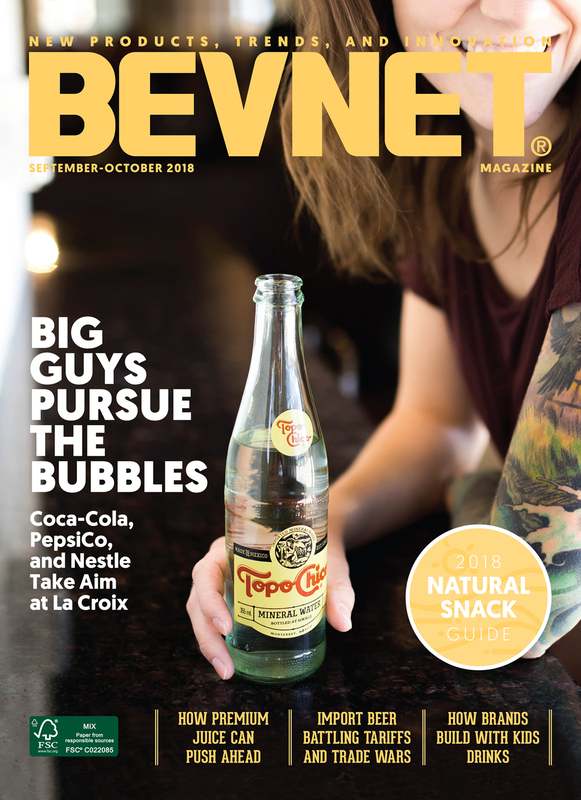 An examination of the rise of bubbles in the beverage space, including major players such as Coca-Cola, PepsiCo and Nestle's decisions to focus on the sparkling water category since the success of La Croix, and how it's all played out over the year. Energy’s Evolution: It’s a huge category. But where do energy drinks go next? 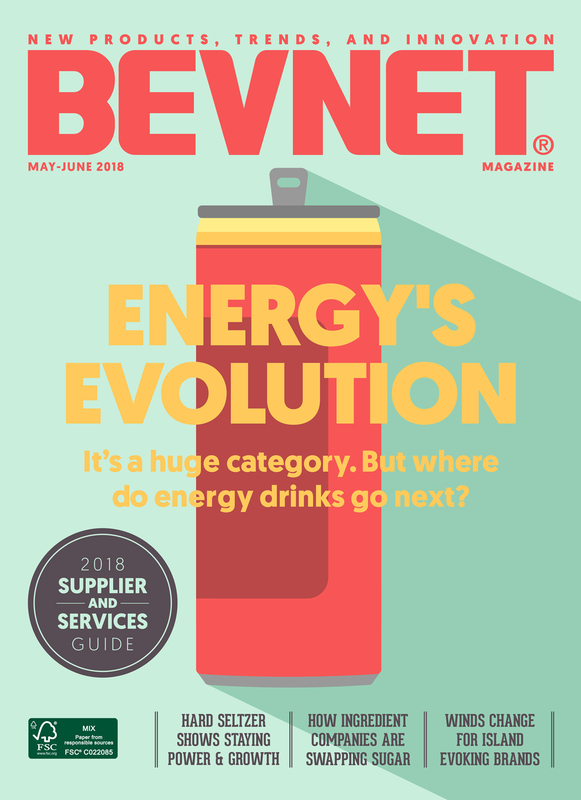 An analysis of the energy drink category; what's working, what's not, and what's changing. BODYARMOR Chairman Mike Repole and Kobe Bryant shoot for Gatorade. In the A-Z of power in the beverage business, L stands for L.A. Libations. 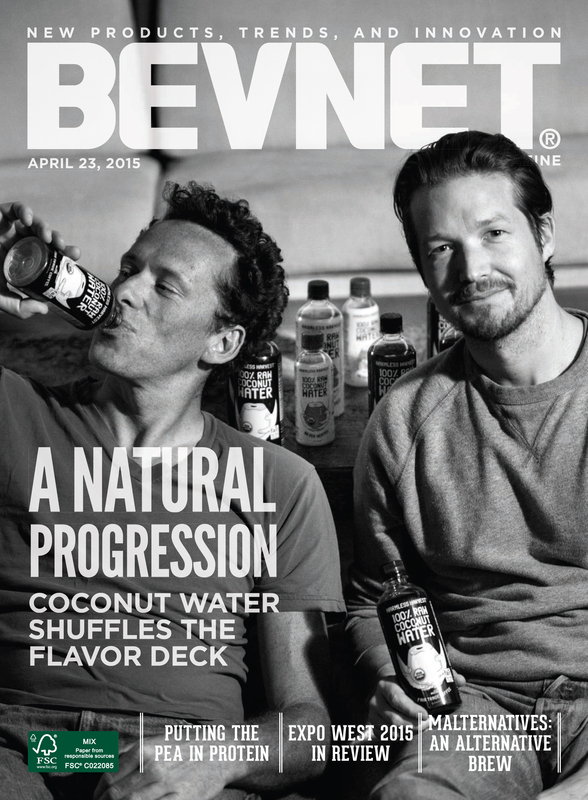 To meld within the craft beer space, Anheuser-Busch has to wiggle some. How Honest Tea did it. Exclusive Excerpt. 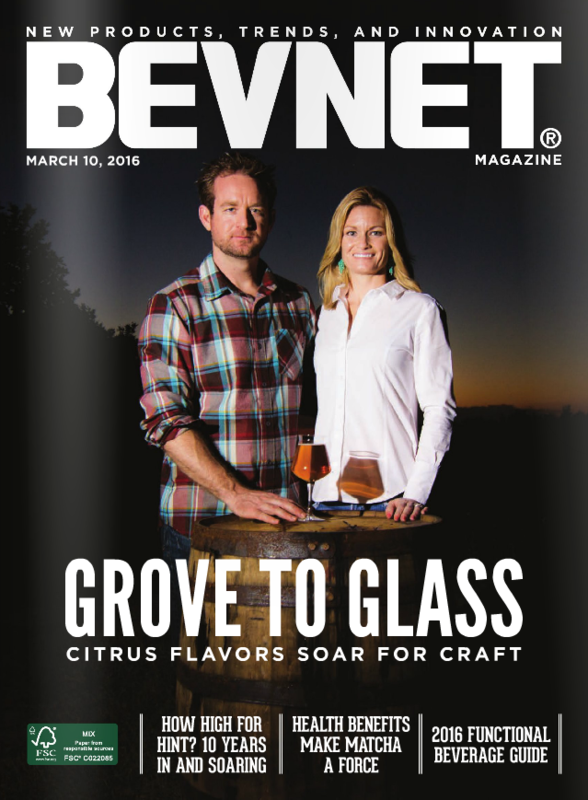 How growlers can change the game for beer and coffee. 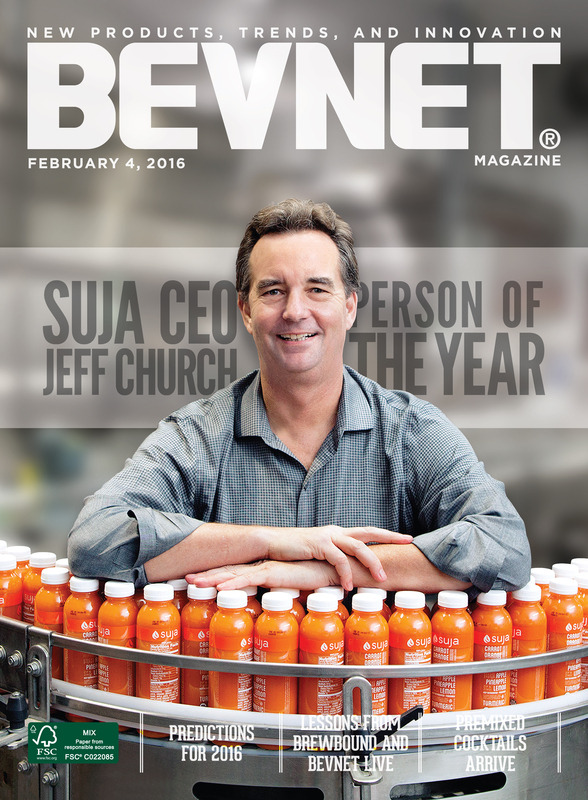 Janie Hoffman of Mamma Chia is BevNET's Person of the Year for 2012. 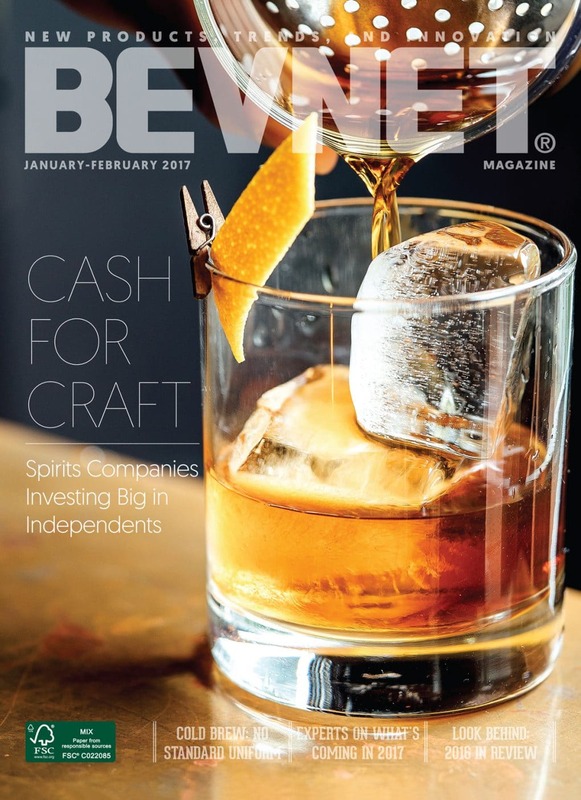 Larry Trachtenbroit is nearly two decades into a career in the beverage industry that has brought him cash from Coke – twice – and the respect of his peers. A legend fires up the relaxation business. What drink...and what to sell. How Much Is There In Less? INSURRECTION IS MOUNTING in the beverage cooler. The once meek and mild low-calorie health beverages, until recently relegated to the odd-ball health-nut niche, have grown rebellious. 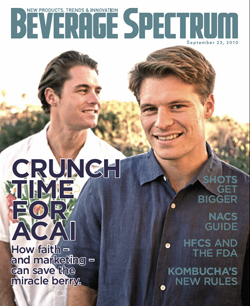 Premium bottled teas, lightly sweetened sodas, and electrolyte-enhanced waters are staking a larger claim to shelf space as a healthful alternative to sugar laden drinks. 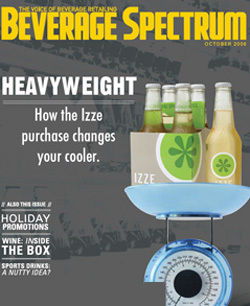 Consumers are reaching for them more as they look for beverages with… less. 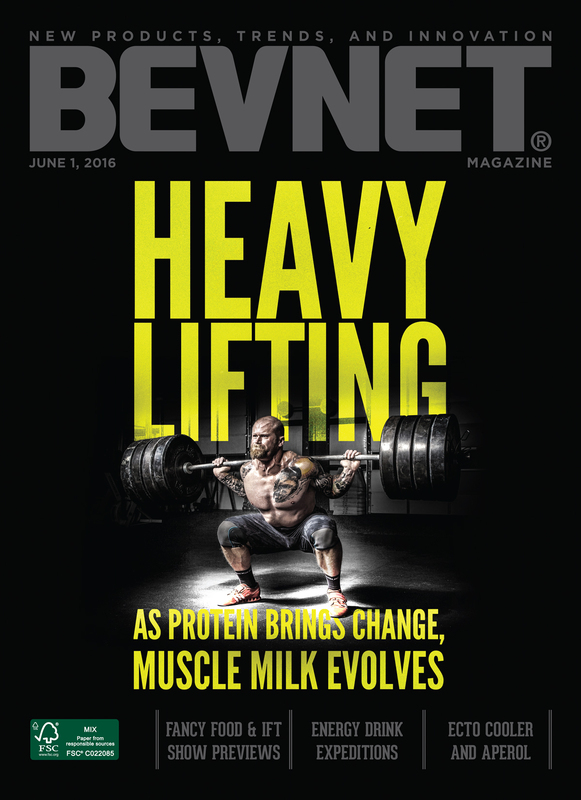 The first Muscle Milk-branded product hit shelves in 2000 with a slogan that clearly identified it for its target audience: “Builds Muscle like a Mother.” But Cytosport, Muscle Milk’s parent company, dropped that slogan after recognizing the potential for what had been a gym-centric product to grow out of tubs of powder into a ready-to-drink protein beverage with appeal for workout fanatics and little old ladies alike. Energy slims down, how diets drinks equal fat profits. Time was, if you wanted a diet energy drink, you had to raid Dietrich Mateschitz’s private stash. But no longer. If the world of beverages turned on sales numbers alone, it’s likely that little attention would be paid to the relaxation drink category. But sometimes, it takes more than sales to truly build momentum. Particularly when launching a new category, it’s important to get people talking – particularly when the product can make a tacit promise that it will fulfill a much-needed function. It wasn’t so long ago that the public hailed bottled water as a miraculous, healthy beverage option. 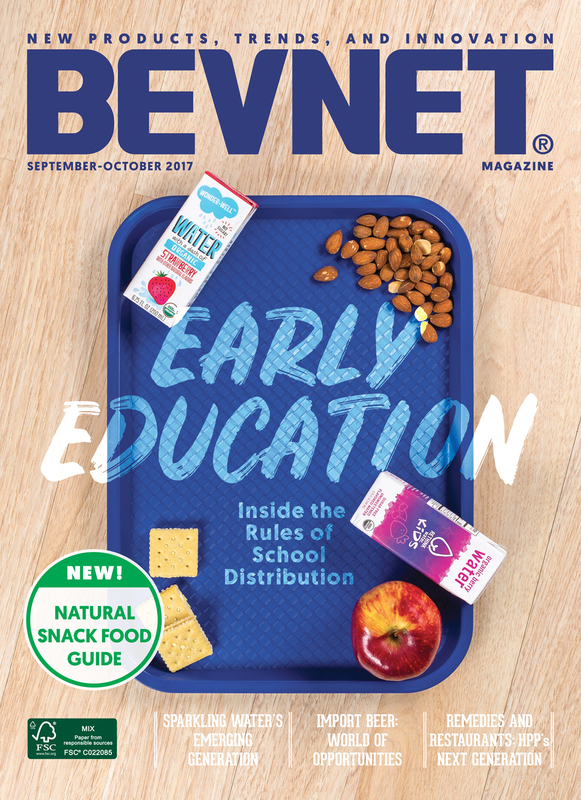 The Center for Science in the Public interest named bottled water as a healthy alternative for school vending machines in 2003, and McDonalds even added bottled water to an Adult Happy Meal in 2004. But those halcyon days are over, and the turf war is on. The tea segment has nearly doubled in the last three years as consumers found a new interest in lower calorie and healthier beverages, making tea a pop-culture touch-stone. 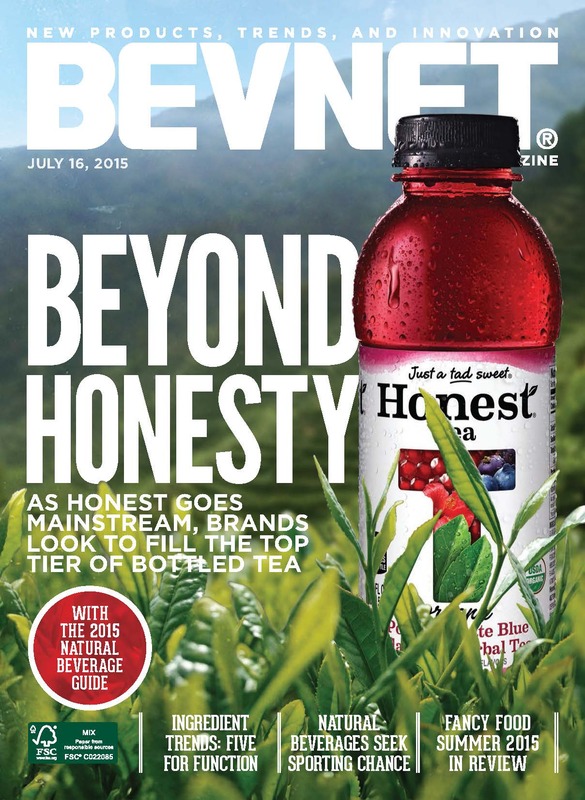 Those shifting trends first benefitted cutting edge startups like Honest Tea and Sweet Leaf, and the big tea brands – Nestea, AriZona, Snapple and Lipton – have all seen fit to re-jigger themselves in the face of a changing market. There’s caffeine in everything from water to vodka. Yerba mate and guarana are standard ingredients in everything from banana smoothies to beer. But dude. Calm down. It’s time to chill. At least, for beverages, it is. The panoply of folk remedies speaks to the need, as do the number of powders, pills, and other prevention gimmicks currently available in non-liquid form. But somewhere between cracking raw eggs into a cup of vinegar, chugging pickle juice, and downing the hair of the dog that bit you, there’s got to be a happier, more palatable medium. 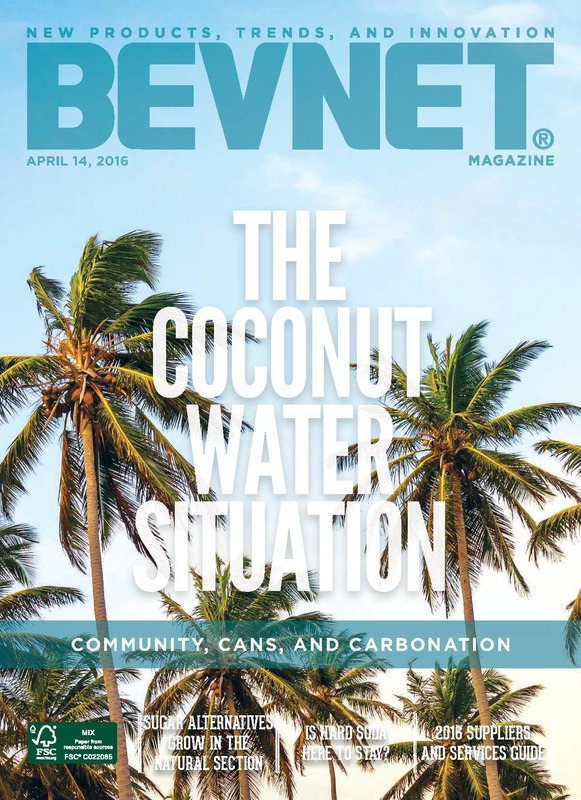 Bottled water has matured as a category – and it’s got the headaches to prove it. 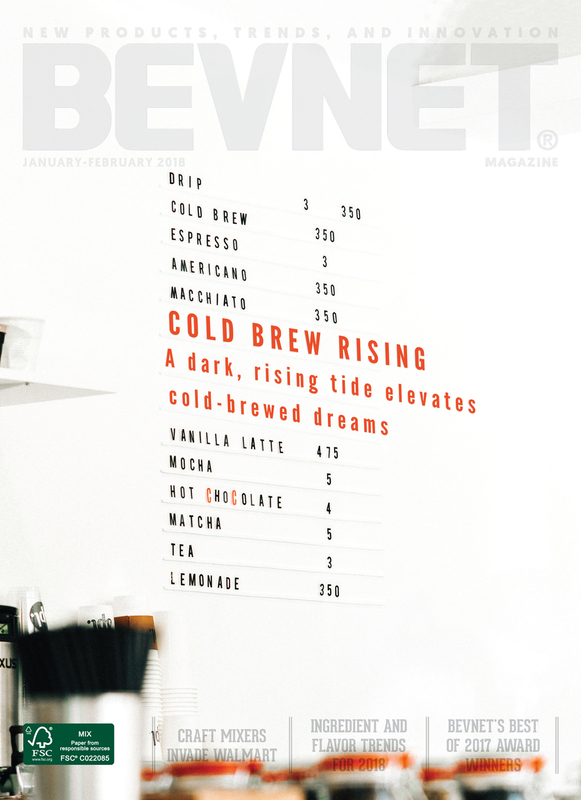 Retailers, take heart, though: a little flavor and some vitamins will keep the pep in your step. You’ve hooked the customers with health benefits, now keep reeling them in. With an increasing number of consumers hitting the bottle in favor of drinking from the tap, bottled water brands are bubbling to the surface by, well, by the truckload. How will functionality function in your cooler? This is the year you find out. 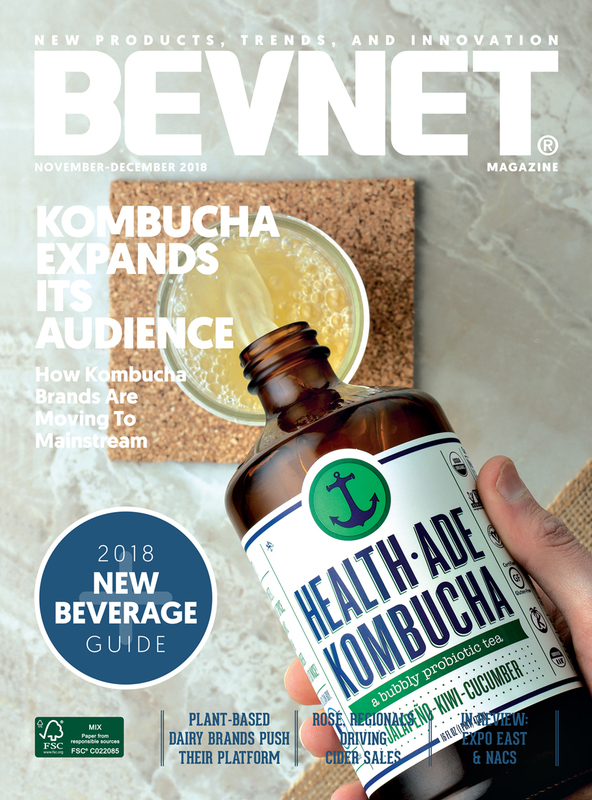 The refrigerated kombucha and fermented beverage category has grown 31.4 percent year-over-year, while household penetration has increased 20 percent. 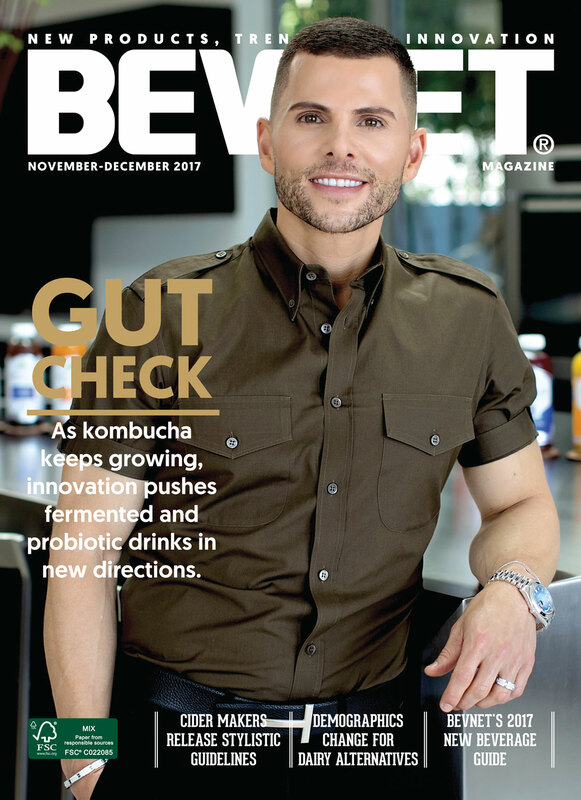 Having established a level of awareness for the category – one that continues to rise – kombucha and probiotic drink makers are now looking to grow their consumer base beyond the mix of urban millennials and traditional homeopaths that helped put them on the map. 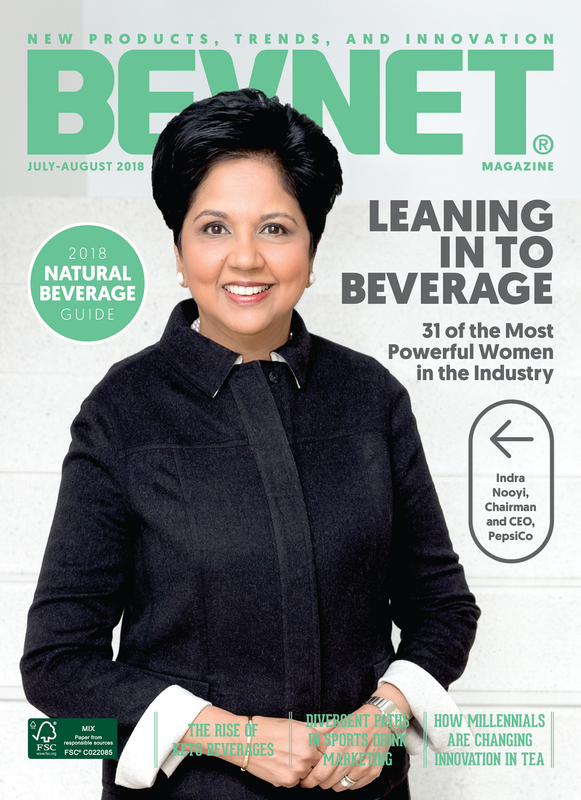 This year’s list identifies women who have the ideas, influence, authority, money, and knowledge to affect the beverage business – both short-term and long-term. Some have been toiling in executive suites, while others have built businesses bottle by bottle. 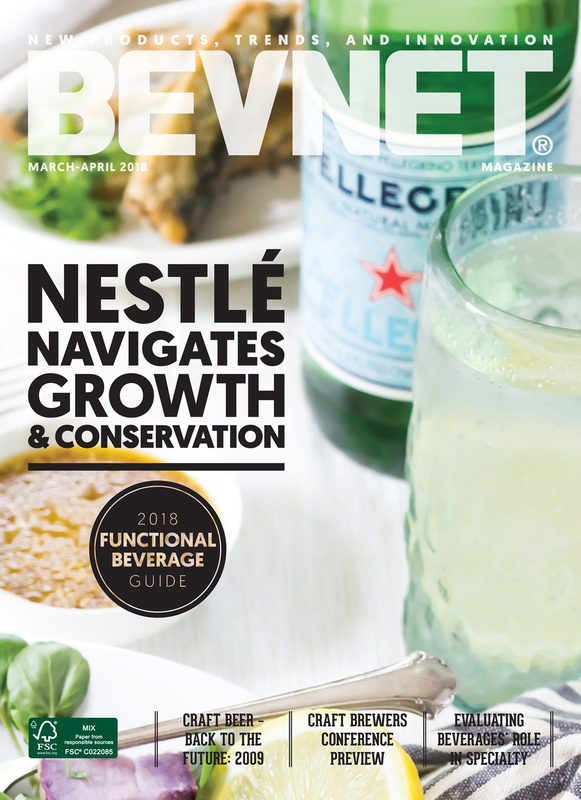 Nestle's success in bottled water grows as they aim to increase usage of recycled materials and help with water crises. Influence. Dollars. Trends. Disruption. 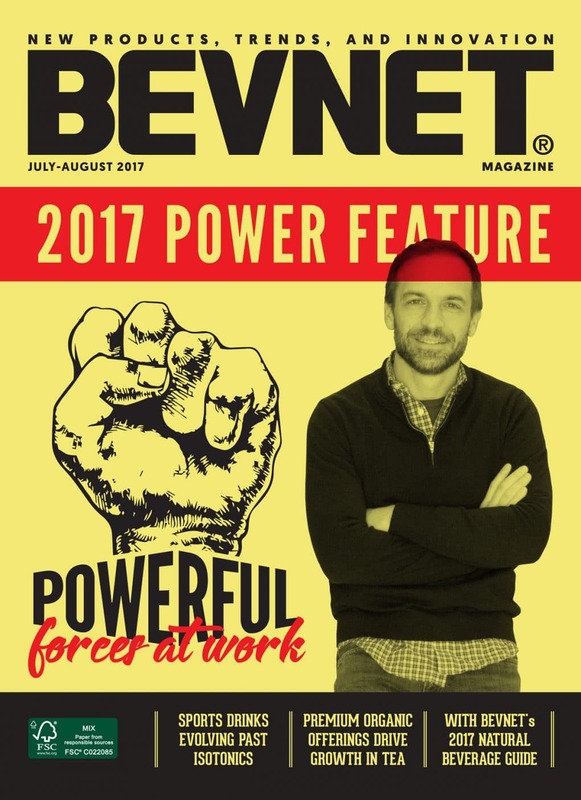 We’ve set up this year’s power feature to show who is marking their territory, driving sales, and setting the terms of the discussion. 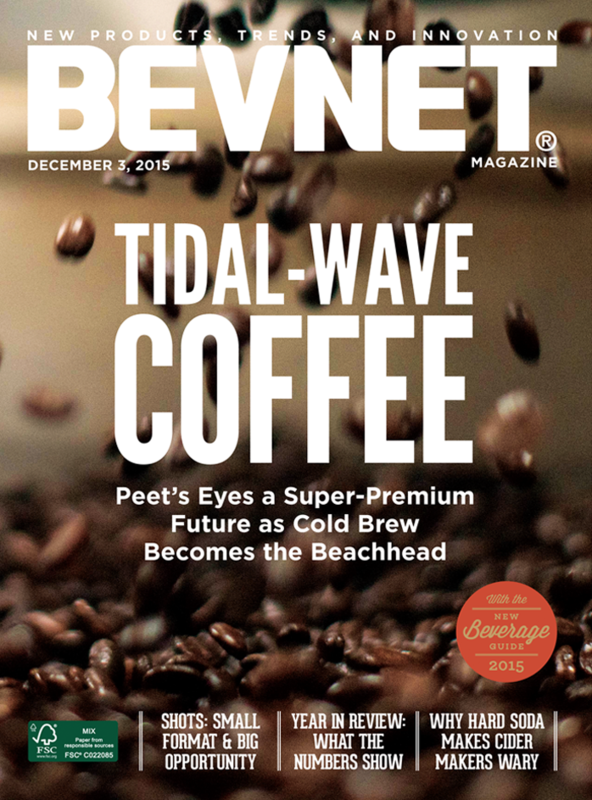 Peet's Eyes a Super-Premium Future as Cold Brew Becomes the Beachhead. 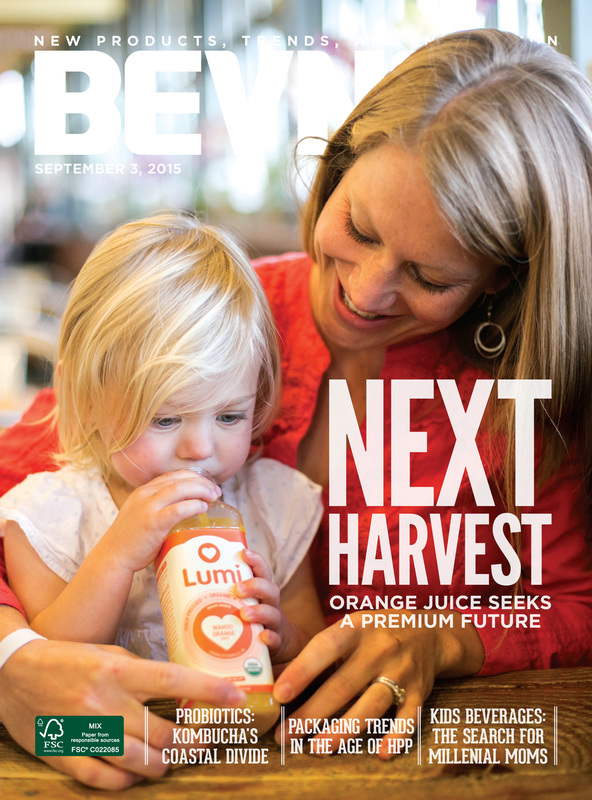 How HPP, cold pressing and alternative retailing strategies are changing the juice game. 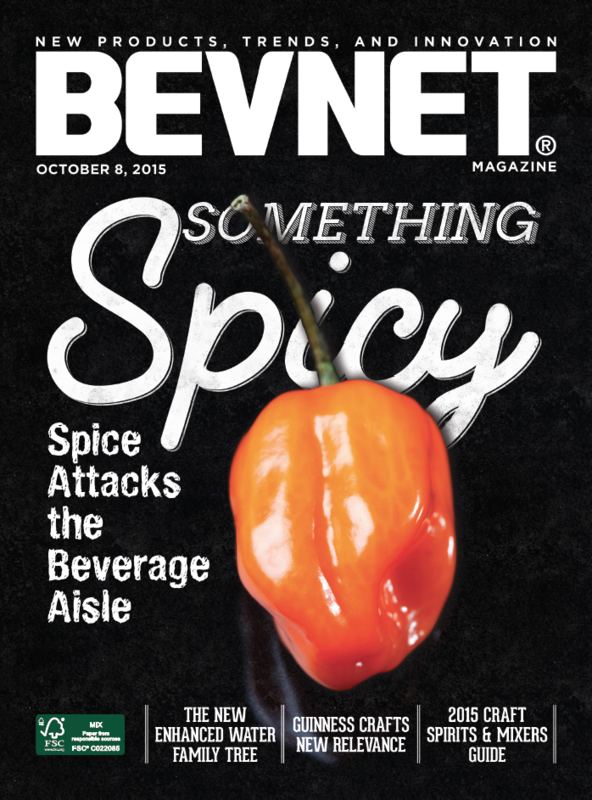 Facing criticism on many fronts, energy drink companies may be drawing fire – but they’re feeling little heat. Conceptualizing the Team. Understanding the GNC licensed beverage brand roll out. Why the Big Apple's assault on super-sizes is small potatoes. RTD by the Numbers and Brand News. 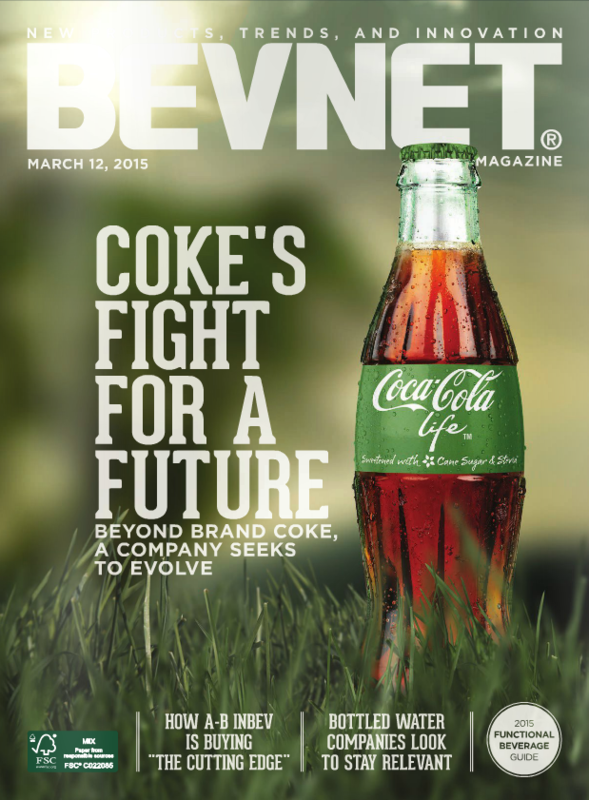 Wolfgang Puck and Coca-Cola take aim again. 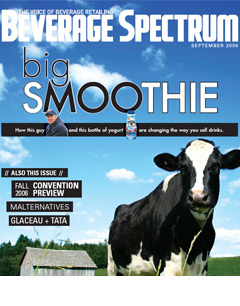 BevNET.com’s 2011 Supplier & Services Guide provides a catalog of companies whose products and services are used within the beverage industry. Four Loko is making a lot of people crazy – is that a good or a bad thing? 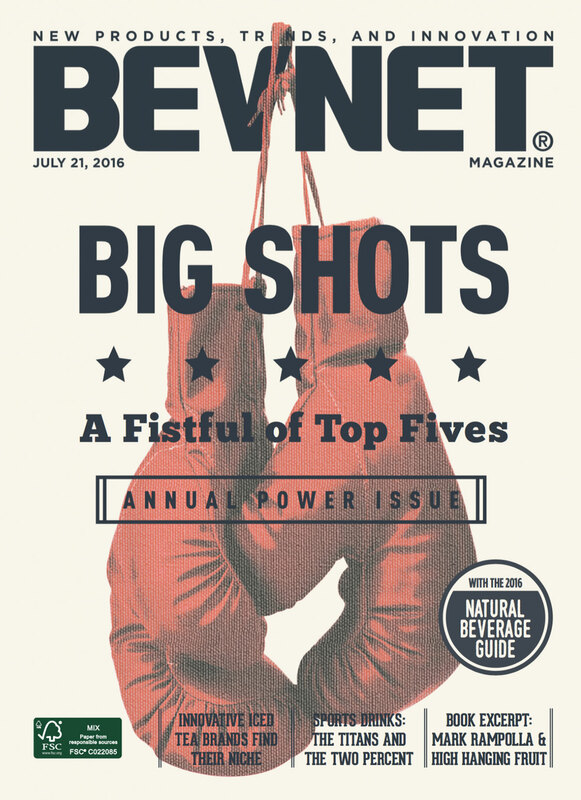 From Iced Teas to Energy Shots, take a look at the BevNET.com New Beverage Guide for a record of the beverage products introduced in 2009. From dox to bot the Guide will show you who to contact to start stocking up. We’ve included nearly over 150 brands. With so much movement in so many new categories, isn’t it great to be able to track them all in one place? It started as one product, in one flavor, in one package size, but to call Red Bull just an energy drink company today would be a disservice to the brand. Variations of its logo have appeared on everything from an international breakdancing competition to a record label. 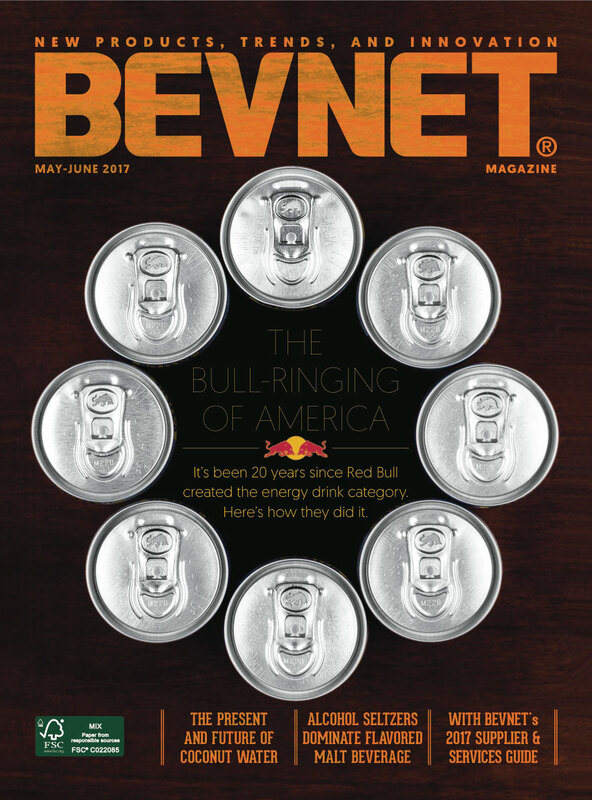 Now, after two decades of growing the brand into sports and entertainment realms, Red Bull has returned to its core: beverages. 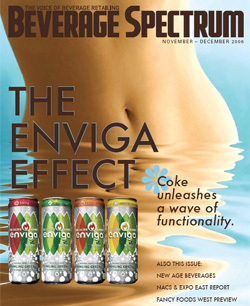 Gary Hirshberg hates the beverage business. It took a long time – nearly 20 years – for Stonyfield Farm CEO Gary Hirshberg to succeed in the yogurt business, and he’s the first one to tell you that he didn’t manage to do it until he stumbled through long periods of trial and error. 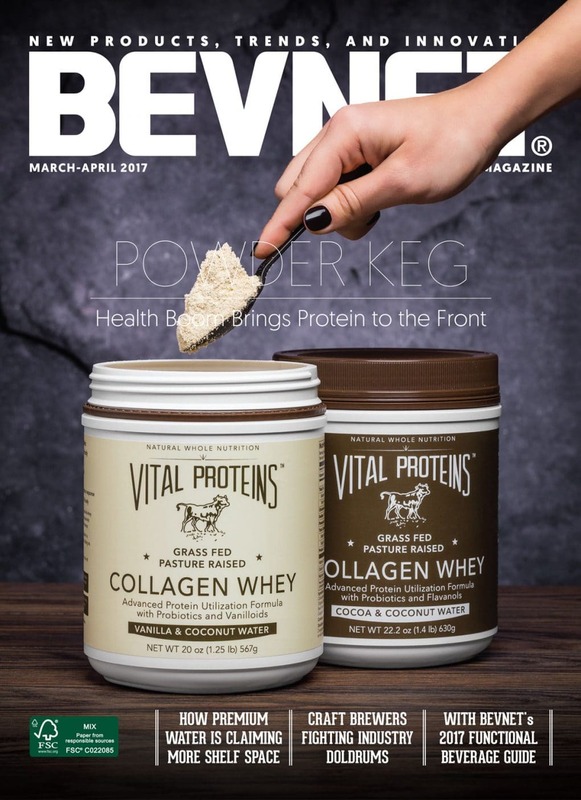 Stung by fleeting entrepreneurial beverage brands, several clever distributors have applied their industry know-how to creating distinctive brands that can’t suddenly get sucked into the Red or Blue systems. 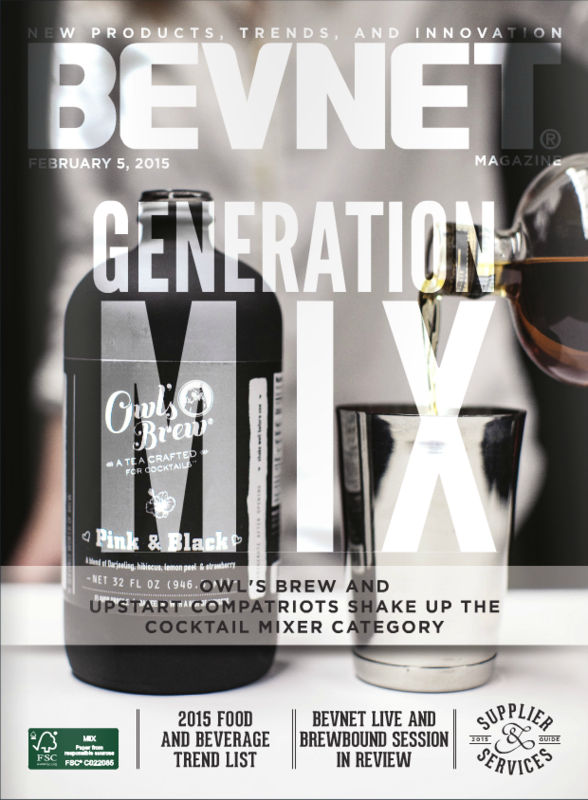 They represent an emerging trend: beverage brands built by those who have supported others for decades. Not so long ago, only the geekiest among us spent more than a couple hours per week on the web. 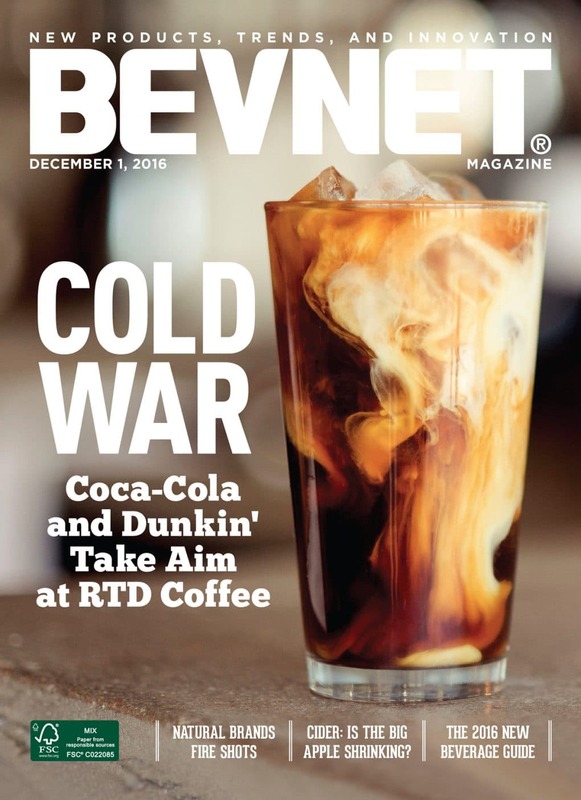 Now, the average American spends 68 hours per month on a computer, and the increased level of internet accessibility means that it is more important than ever for even the smallest beverage brands to stay in touch with consumers. This economy can make you feel like you’re sinking, but in times like these, while planning for the worst, it’s always advisable to hope for the best. 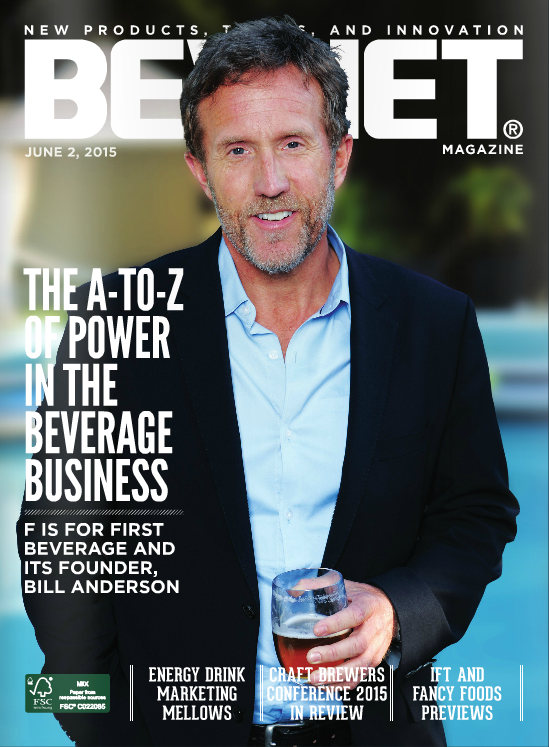 So that’s what we’re doing here: providing a broad look at the reasons the beverage business remains an environment that is fun, creative, profitable and forward-looking. After all, looking forward is a good option when a look at the present is hard to handle. Powdered beverage mixes aren’t new technology. Tang has been around long enough to have been used during NASA’s Gemini program in the 1960s, and, early on, Gatorade sold in canisters as often as it sold in bottles. But modern marketers have taken a new twist on powdered drinks. New powdered beverages come in single-shot sleeves, called “sticks,” that can go everywhere that bottled water can. 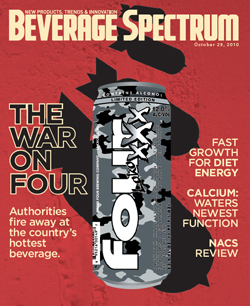 As the energy drink explosion rolls into its second decade, the game is changing and the stakes are higher. The products have moved from edgy curiosity to lifestyle necessity. Nevertheless, there are still plenty of people wondering what Red Bull or Monster taste like, or trying to determine the difference between Gatorade and Rockstar. At one quarter the size of typical energy drinks and promising a better boost with fewer calories, energy shots are fast becoming one of the most profitable uses of space available to retailers. According to at least one beverage executive, by the end of the next year, energy shots could be a $500 million business. In 2005, Americans turned to wine as their alcoholic beverage of choice, so beer companies turned to advertising. It worked. Craft brewers and import beers flourished under the "Here's to Beer" campaign spearheaded by Anheuser-Busch, but a shifting economy could send more money toward Bud, Miller and Coors. If you want to have a hope of success these days, the trick, in essence, seems to be to approach the consumer with a distinct point of view and to commit to putting staff resources into the market to make sure your concept isn’t distorted on its way to the consumer. You’ve also got to be willing to continually tweak the concept until you’ve got it right. Better and smaller beers are cruising. But the Big Three have crafty plans of their own. The deal is done. PepsiCo went and swallowed Izze, the biggest jewel in the alternative soda shop earlier this month.